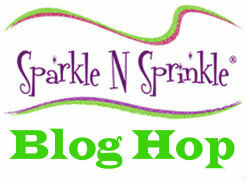 April 1 New Reveal Blog Hop! 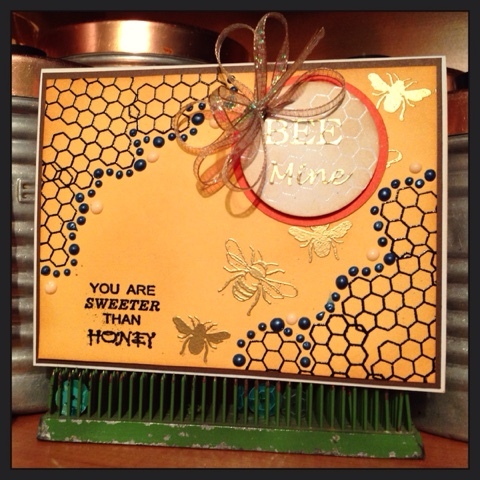 This month the Designers were asked to create projects with Want 2 Scrap chipboard products. If you are able to visit any of the shows that SNS is participating in this year, you will notice SNS now has a larger booth. Margaret and crew are sharing this new, larger space with Want 2 Scrap. We wanted to showcase various projects using both SNS products and W2S products together. Hopefully, you'll see some new uses of these products that you may not have thought of before. Chipboard can be used for more than scrapbook layouts or mini albums :-). So sit back, enjoy the Hop and get ready to have those creative juices flowing! 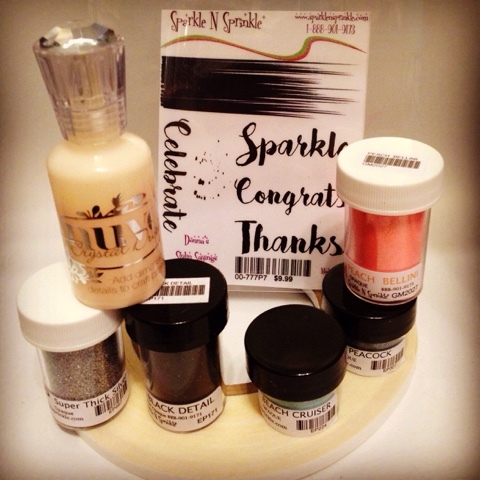 Be sure to visit the SNS Blog all month long for more projects and ideas that incorporate your favorite glitters, embossing powders, and more with the Want 2 Scrap chipboard. The Grand Prize Winner, which will be announced on the SNS Facebook page and on the SNS Blog on April 4, will receive a $20 gift certificate to go shopping at the SNS Shoppe. 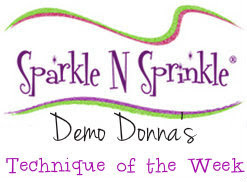 The Design Team at SparkleNSprinkle are doing the April Reveal a little differently this month - it's all about Want2Scrap products! Chipboard, stencils, bling....oh ya! 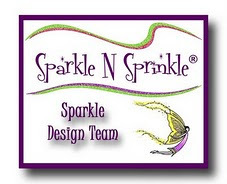 They have some really fun new products in the shop from this amazing company. I'm going to share with you how I used some of them! 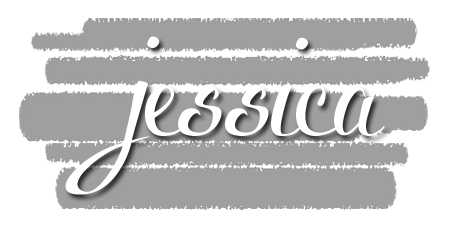 I made this amazing "brick" background using the Brick Stencil and Embossing Paste. To make the background, I set my Brick Stencil overtop of the piece of cardstock and secured with Removable Tape. I applied my Embossing Paste with a palette knife, being careful not to get the paste underneath the stencil. I then removed the stencil (placing in a dish of water immediately to clean) and set the background aside to dry. After drying (overnight was enough for this piece! ), I took a sponge and added some light brown and red ink to "distress" the bricks. I distressed the edges using a distressing tool and poked a hole using an oval punch (so my sentiment could peek out!). To make the chipboard element, I covered the piece with Versamark Ink and sprinkled on my Checkers Enamel Embossing Powder. As this is a super thick powder, I heat set from underneath the piece (otherwise all the powder would just fly away!). 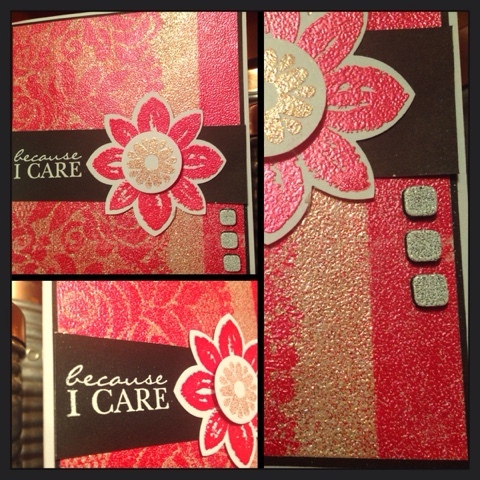 I did a second coat of Embossing powder to fully cover the Chipboard Piece. So pretty! To finish the card, I stamped my sentiment from Donna's Stylin' Sayings in Versamark on a piece of white Cardstock. I covered it with Super Thick Red Embossing Powder and heat set from underneath. I stamped the "speckles" from the stamp set with Versamark and used Gold Detail Embossing powder to finish off the sentiment. I lined up my sentiment piece underneath the brick background and used some Brushable Glue to adhere it from the under side. I then attached the entire background to a red pre-folded card base using Tear-ific Tape. I'm the last stop on the hop, so if you missed the beginning, you can find Eret HERE. 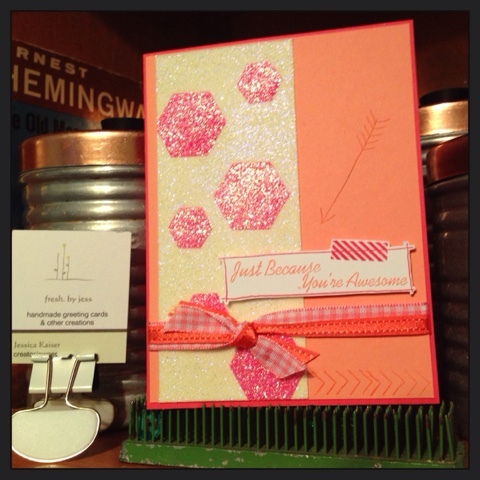 Thanks for joining us this week and I hope you pick up some of the AMAZING Want2Scrap products this month! 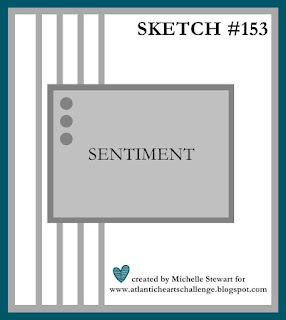 Welcome to another week at Atlantic Hearts Sketch Challenge! I used the Lace Technique with Embossing Powder and Sticker Paper (all available at SparkleNSprinkle!) to make my background. I will be posting a tutorial on this technique later this week! I hope you enjoy and make sure you come out and play along with us this week! 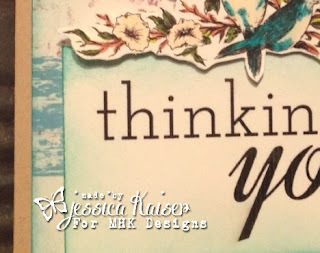 I just fell in LOVE with this stamp set from SparkleNSprinkle this month - Donna's Stylin' Sayings!!! 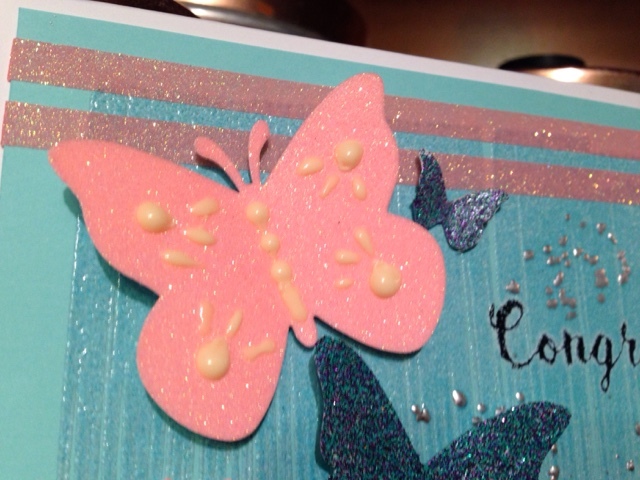 I went to work and created this beautiful butterfly card and couldn't wait to share with you! To begin my card, I took a piece of aqua blue cardstock and stamped the "swoosh" stamp multiple times in a line with Versamark Ink. 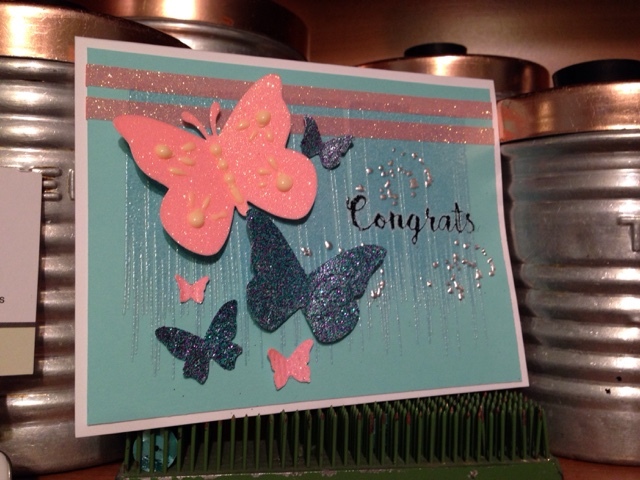 I sprinkled on the Beach Cruiser Embossing Powder and heat set, creating the "waterfall" effect in the background. I think applied 2 rows of 1/4" Tear-ific Tape across the top of the panel, removed the backing to expose the adhesive and applied Peach Bellini Glitter, Burnishing in well. 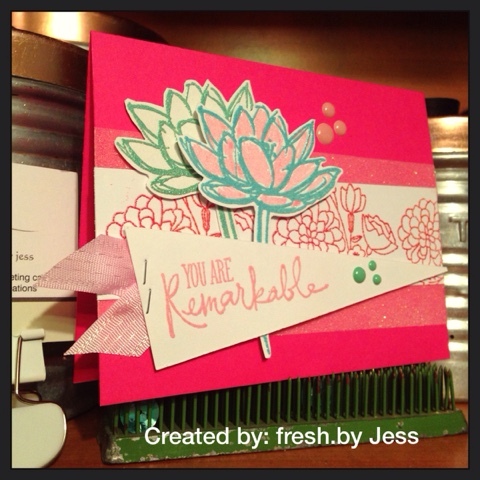 I stamped the Sentiment using Versamark and added Black Detail Embossing Powder to make it stand out. Next, I stamped the "splatter" stamp using Versamark and sprinkled on the Super Thick Silver Embossing powder. When I heat set it, some got attached to the sentiment, giving it a super cool effect! 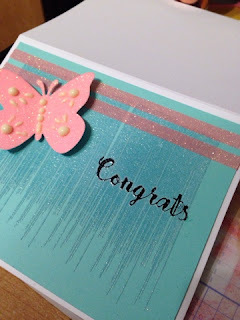 To finish off the card, I created these fun butterflies! I took a strip of 2.5" Tear-ific Tape and added it to some white cardstock. I used a butterfly Sizzlet from Sizzix and ran it through my Big Shot. Once the butterlies were cut, I removed the protective backing & I added Peach Bellini Glitter to some of them, Peacock Embossing Powder to the others. 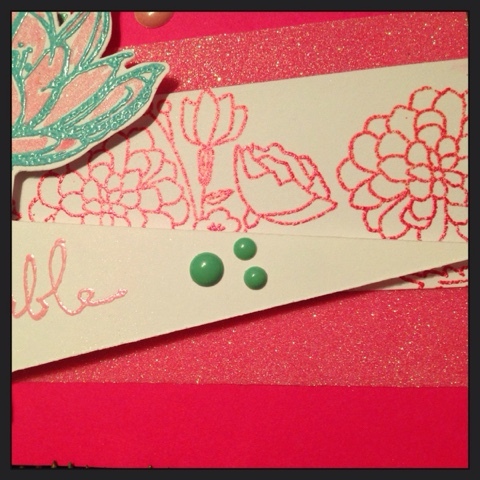 I attached them to the card using Glue Dots. As a final touch, I added some dimension using the Nuvo Crystal Drops! 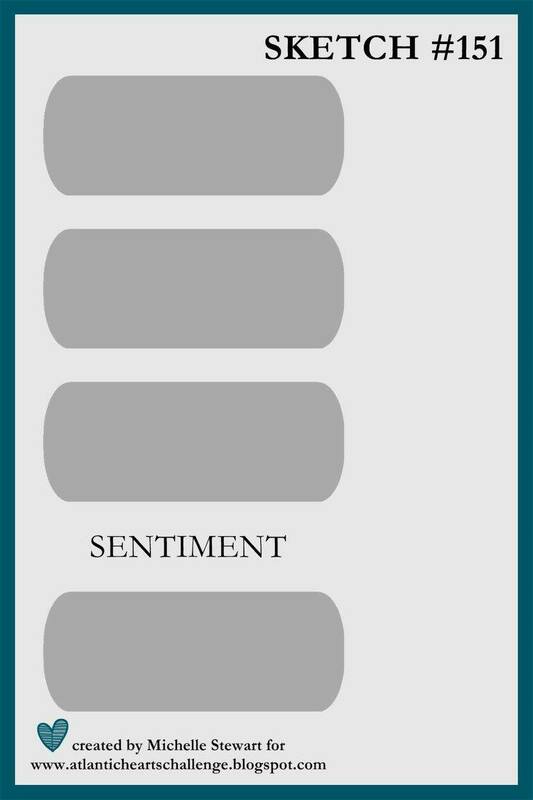 I hope you enjoy this card! Now, go out a create something beautiful! 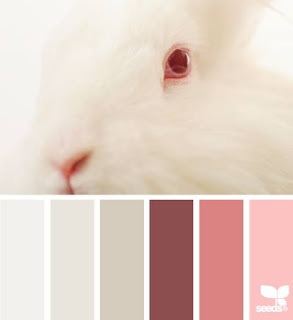 It's that time again - a NEW Design Seeds Challenge over at MHKDesigns! 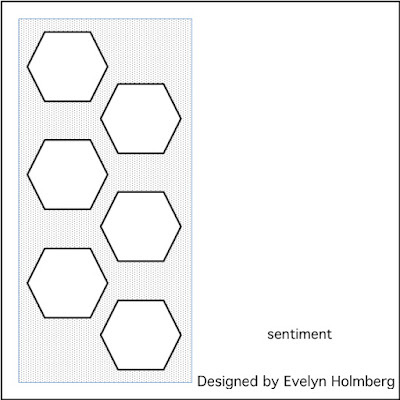 Now, your creation doesn't have to include ALL the colors - just do something inspired by the colors and/or picture! I created a gift card holder using the "Egg-cellent Easter" Digital Paper and the "Stencil in the Roses" Stamp Set! I have a gift card holder die for by Big Shot, so I printed off the paper and cut it out. I added some glitter to the roses to make them POP after I fussy cut them all out. I just love how beautifully the stamps print! We would love to see what you create! Can't wait to see them! 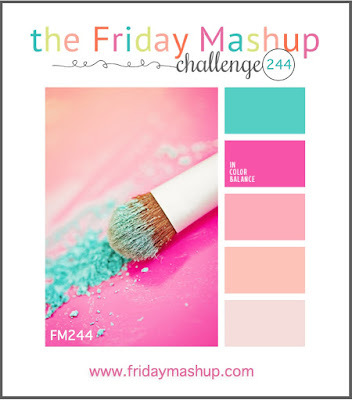 We have a great new challenge this week at Creative Corner Challenges! 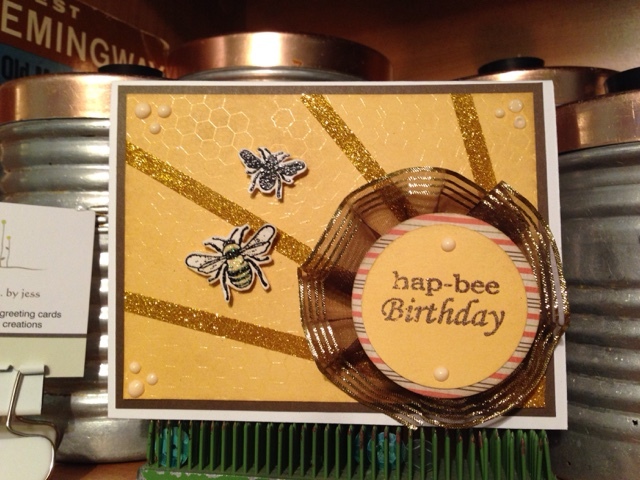 I'm here today with a new card using the Honey Bees Stamp from SparkleNSprinkle! To create the Sunburst pattern, I took my 1/4" Tear-ific Tape and attached in my desired pattern. 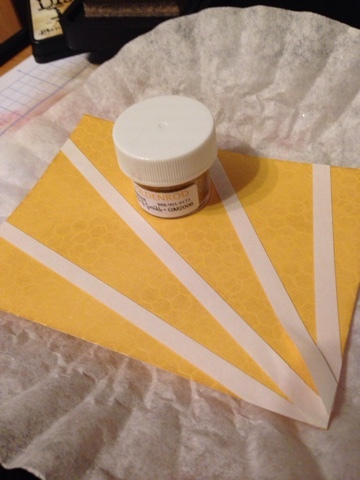 I then removed the backing, exposing the adhesive, and sprinkled on Goldenrod Glitter. I burnished well and brushed on the excess. 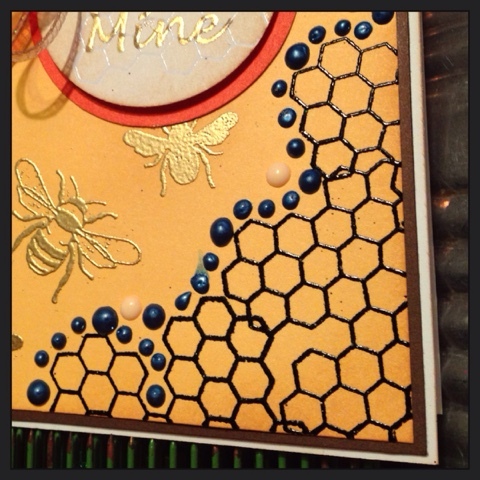 I added a bit of Lemonade Glitter to the bee using my Sakura Glue Pen (a MUST have!). Stick It Down - March Guest Card Designer! 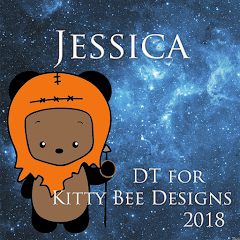 I'm a Featured Card Designer this month over at Stick it Down! I used SparkleNSprinkle's Magic Speckle and Strawberry Embossing Powder to create the cool effect on the honeycomb embossed portion! I hope you enjoy and join us at the challenge this month! 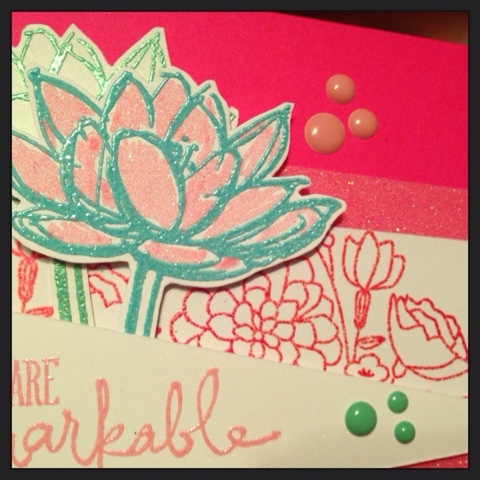 I had lots of fun using the Neon embossing powders from SparkleNSprinkle! I used Exhulted and Exhilarated. I hope you come and play along with us this week! Welcome to another fun month at Stick It Down! I used a glitter inlay technique to make the hexagons! 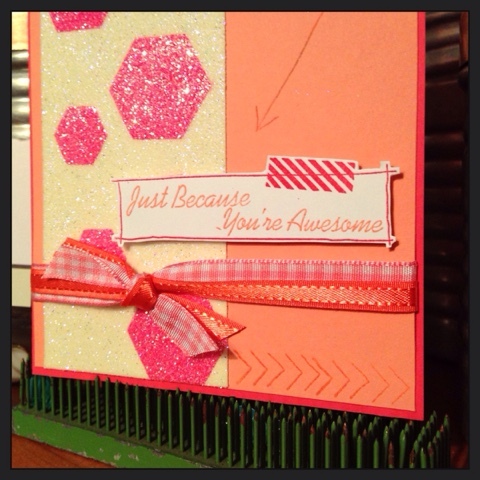 I simply took my 2.5" Tear-ific Tape (from SparkleNSprinkle) and attached it to a piece of cardstock. 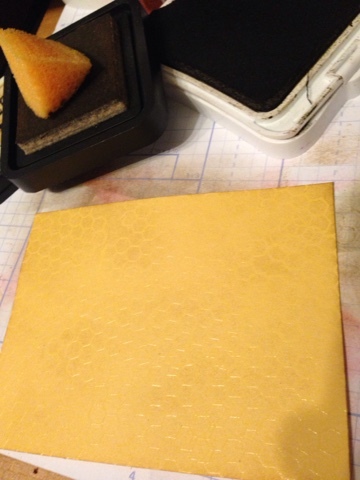 I put my hexagon Thinlet Dies (Stamps of Life) on top and use the Ink Transfer Plate (Sizzix) in place of a regular cutting plate. When you run it through the Big Shot, it just cuts through the top layer of the Tear-ific Tape, leaving your design. You can then pop out the pieces, revealing the adhesive and add glitter. 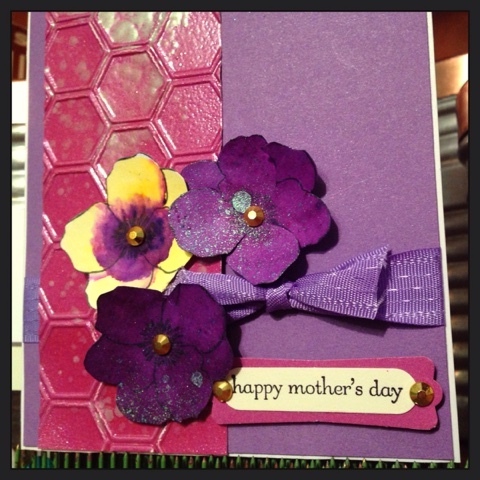 I used Pinkerbell and Lavender Iris Glitters (from SparkleNSprinkle). It's a really fun technique! I do hope you will come out and play along with us this month! 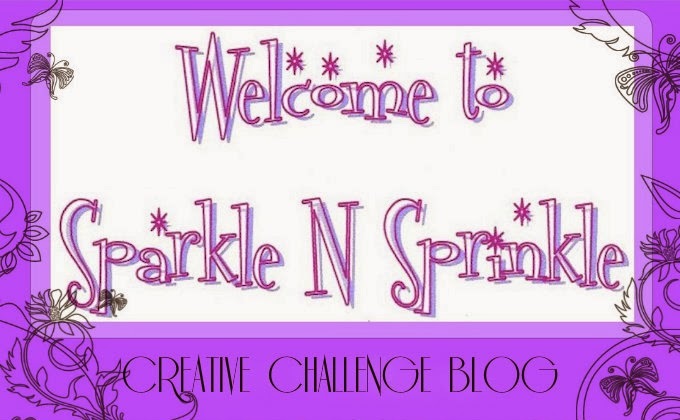 SparkleNSprinkle - All About Bees! 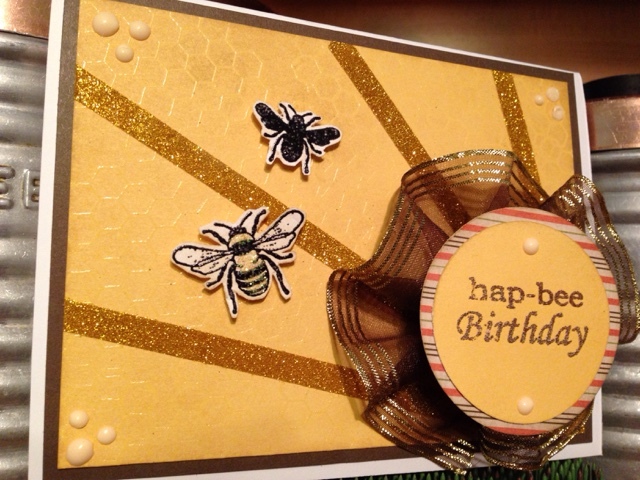 I'm here again with SparkleNSprinkle with a fun new card using the Honey Bees Stamp Set. I just LOVE this set - I've make 6+ cards with it already! 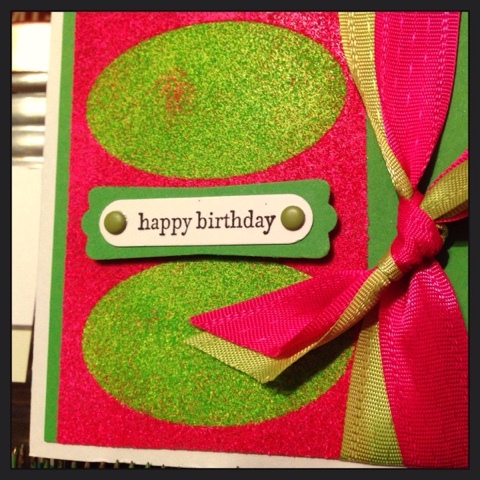 To make this card, I first started with a piece of yellow cardstock. 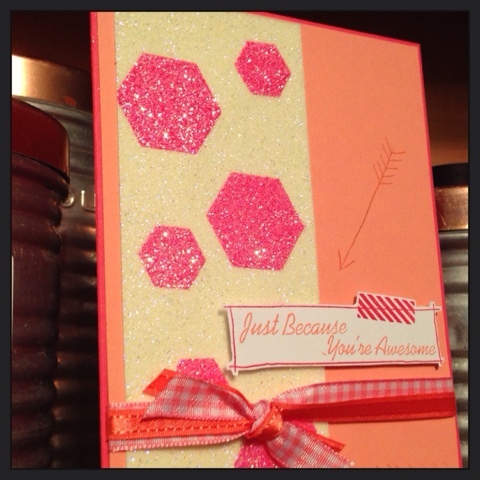 I took my "Honeycomb" stamp and randomly stamped the image over both corners using Versamark Ink. 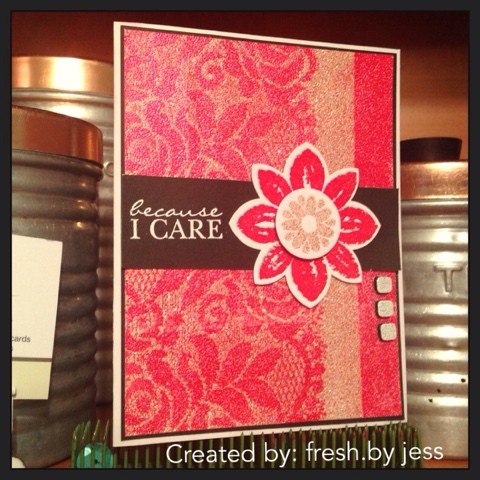 I sprinkled on my Black Detail Embossing Powder and heat set. Next came fun with the Nuvo Crystal Drops! 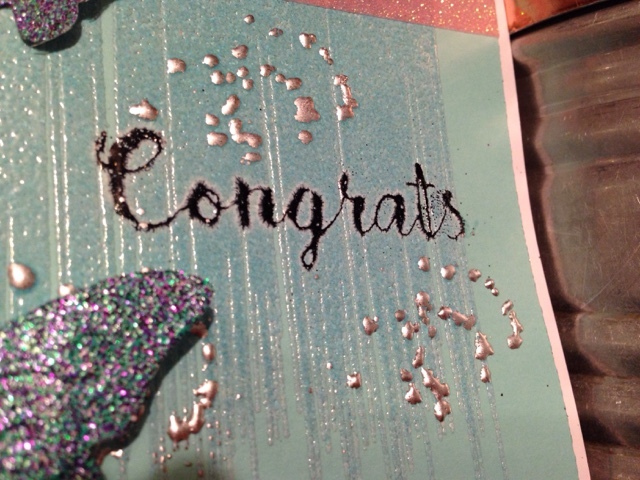 I used both the Navy Blue & Buttermilk Crystal Drops colors to add some extra dimension to the card. I set the piece aside to dry overnight. 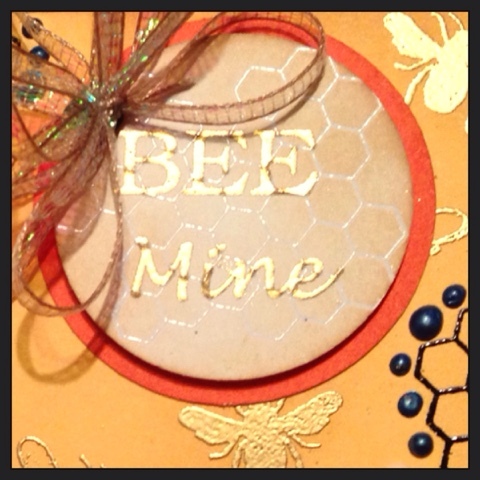 Once the piece was dry, I stamped the bees in Versamark and used Gold Detail Embossing Powder. The sentiment was stamped with Versamark Ink and embossed with Black Detail. 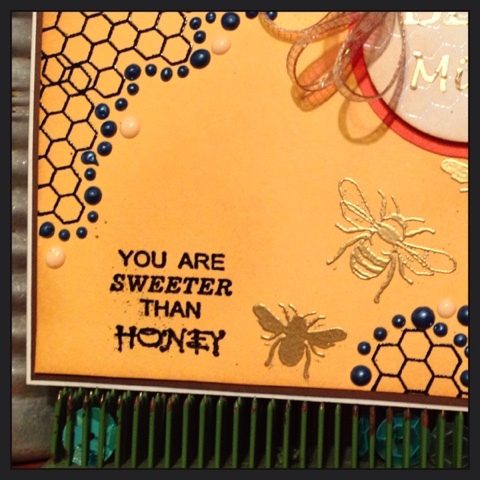 To age the look of the card, I took some brown ink and sponged around the edges of the layers and a bit overtop of the embossed honeycombs. To make the main sentiment piece, I punched out 2 circles of cardstock (one in white, one in orange to layer with). 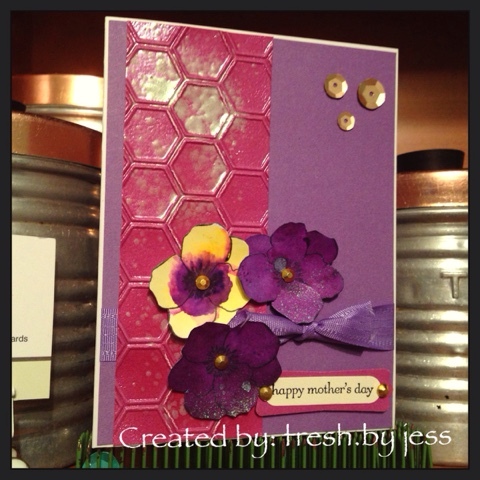 I stamped the honeycomb image with Versamark and used Clear Detail Embossing Powder. 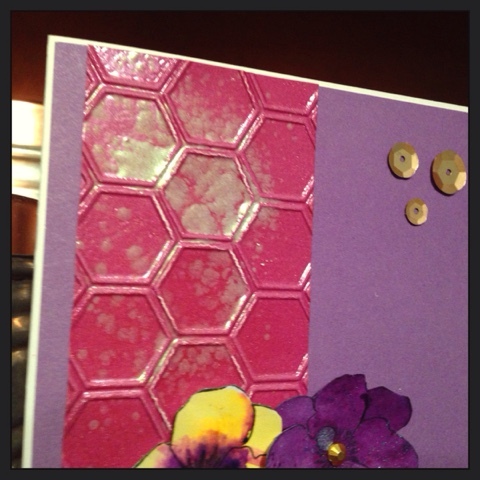 Then I used brown ink sponged overtop of the embossing to make the honeycombs pop. 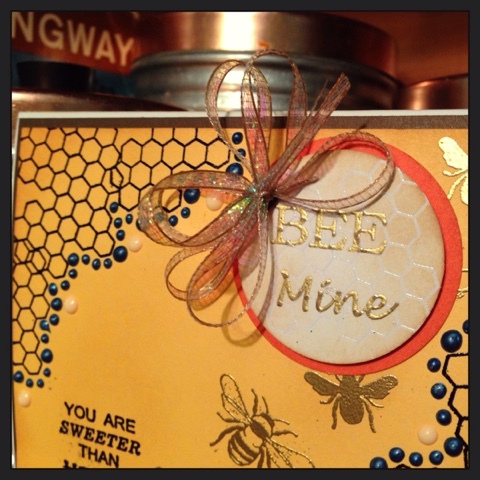 I stamped the Bee Mine sentiment with Versamark and embossed with Gold Detail Embossing Powder. I popped it up using Foam Squares and attached it to the piece of orange cardstock. I attached all the layers together using Tear-ific Tape and a foam square to add the Pull Ribbon. 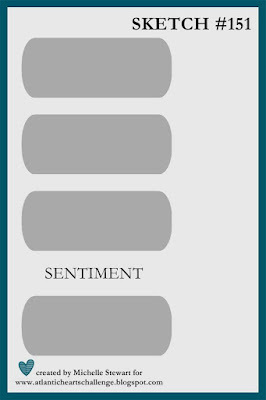 I hope you enjoy this card! Go ahead and give it a try! 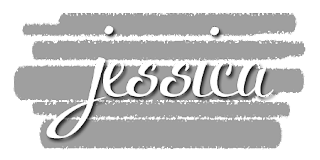 I stumbled upon a new challenge blog and thought I would try my hand at it! Creative Corner Challenges - Bunnies Everywhere!